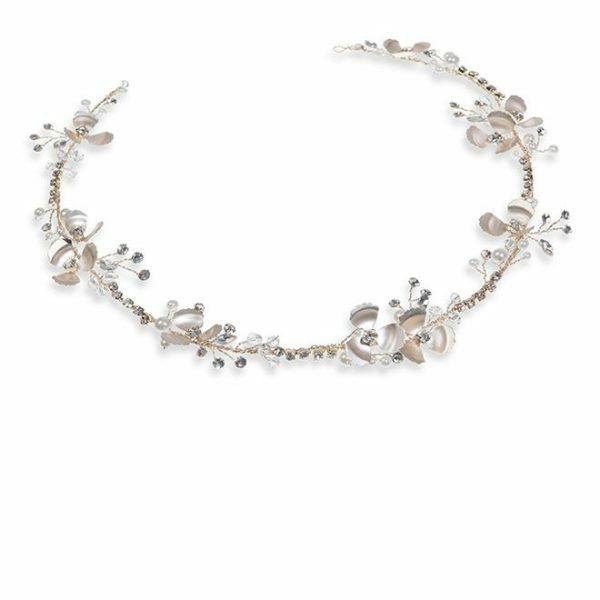 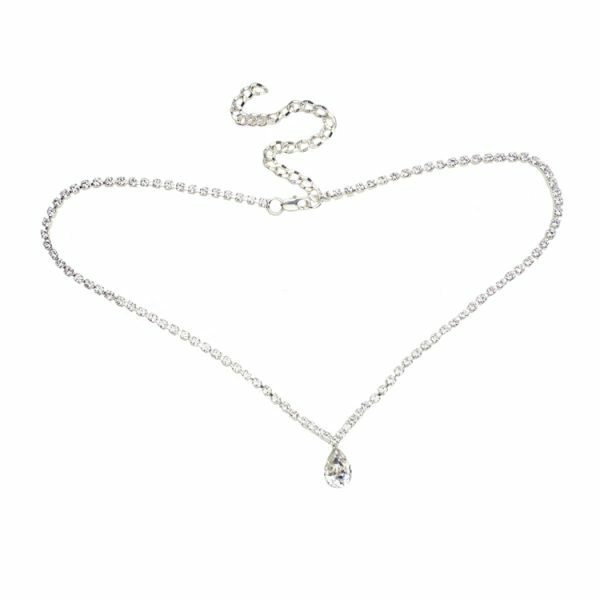 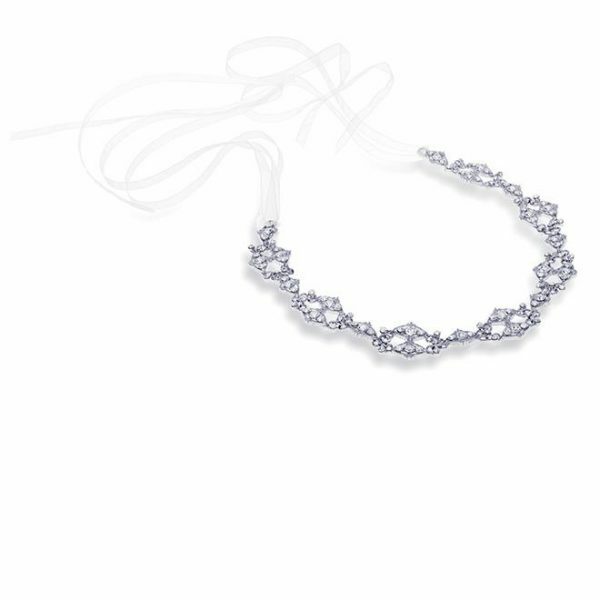 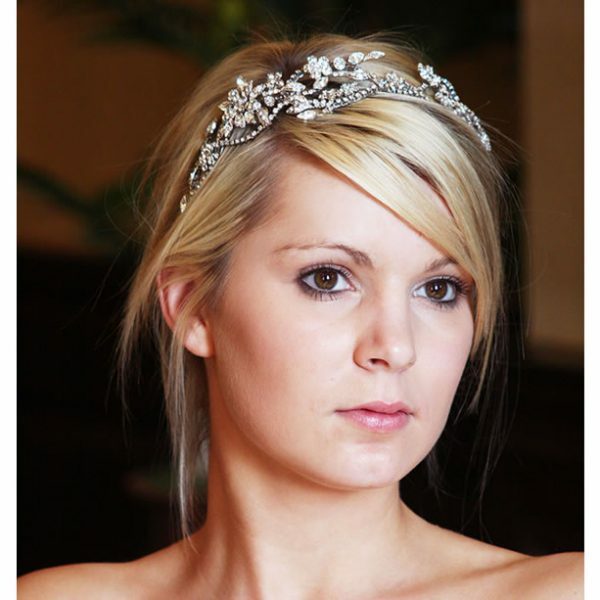 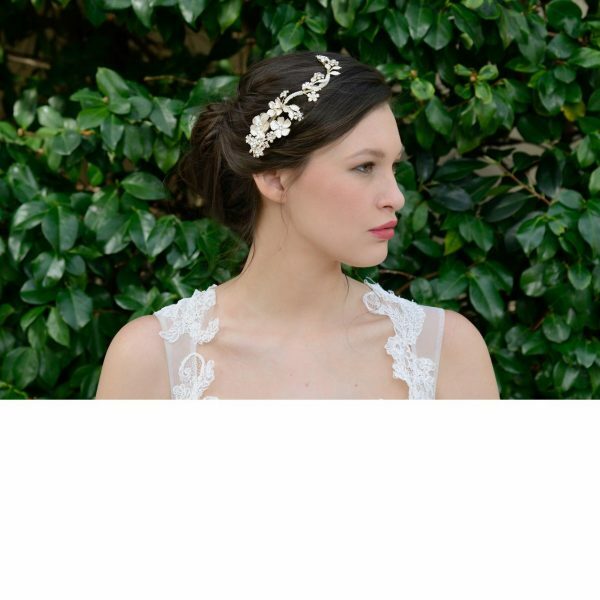 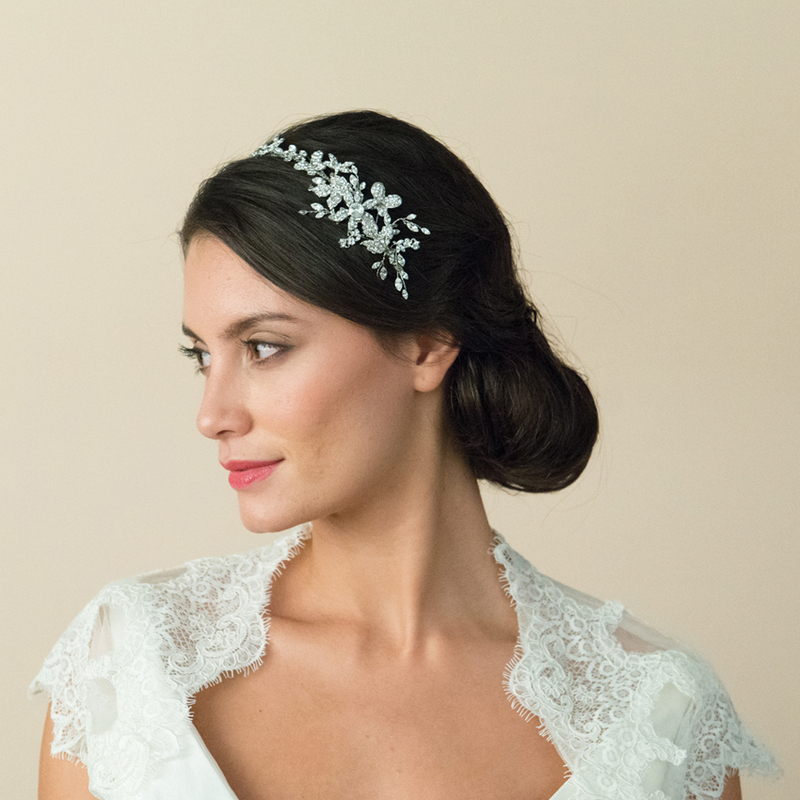 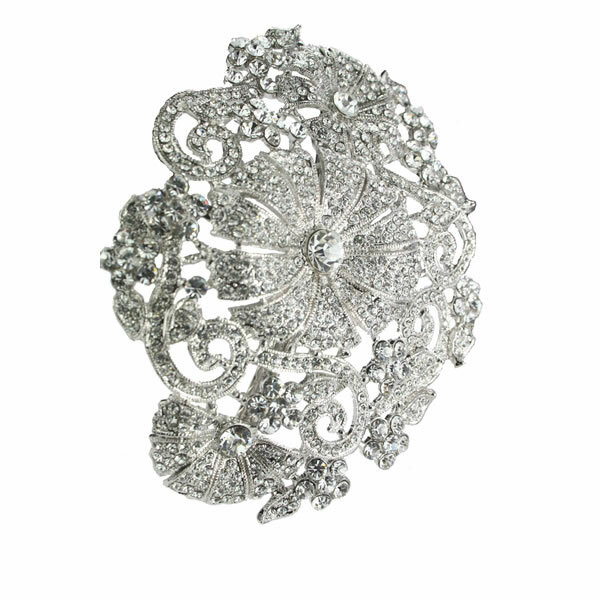 Ivory and Co Astra wedding hair vine. 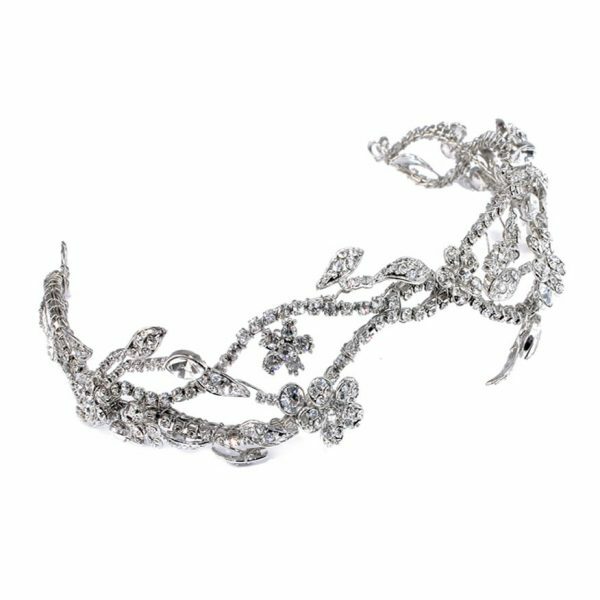 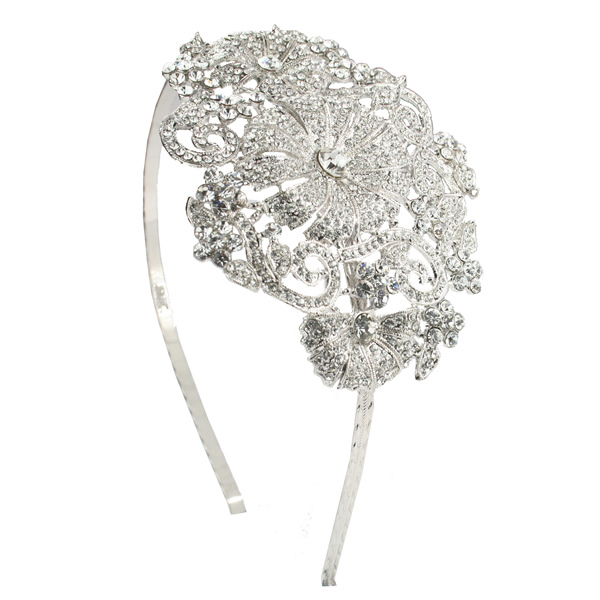 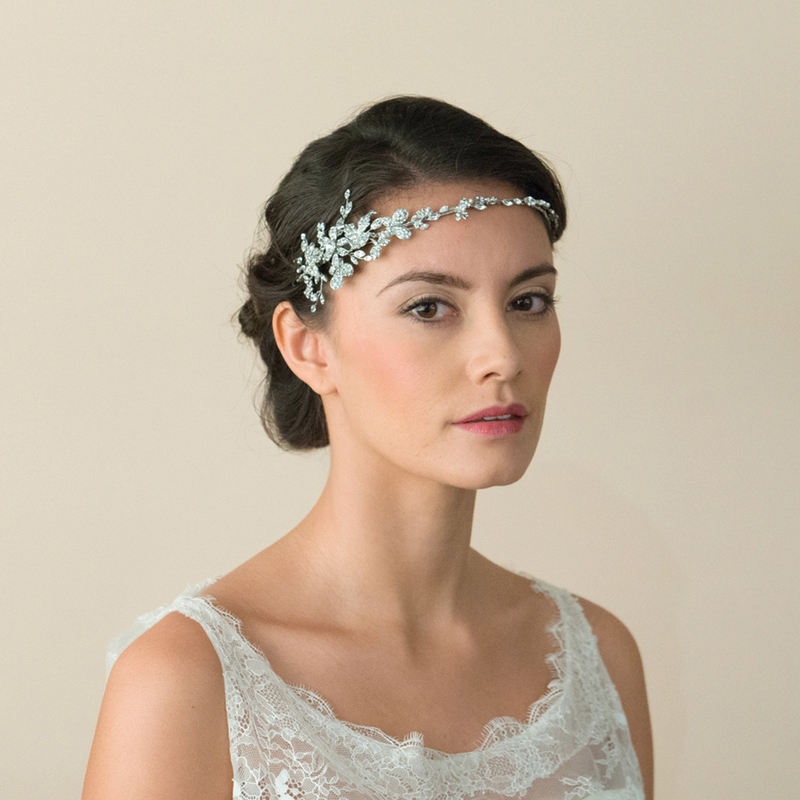 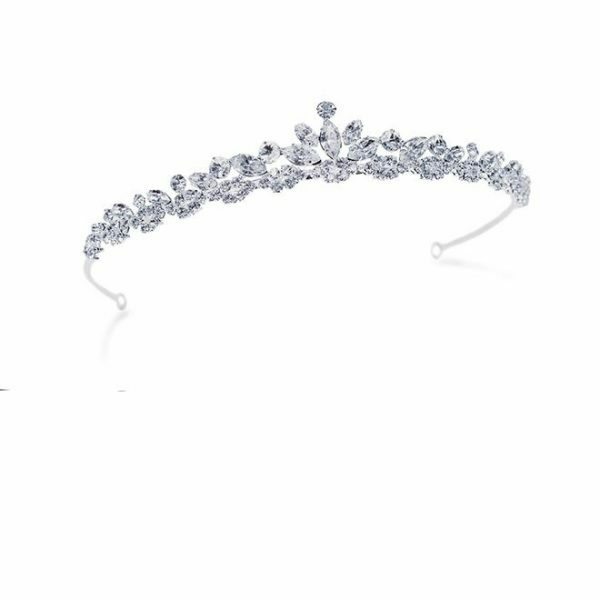 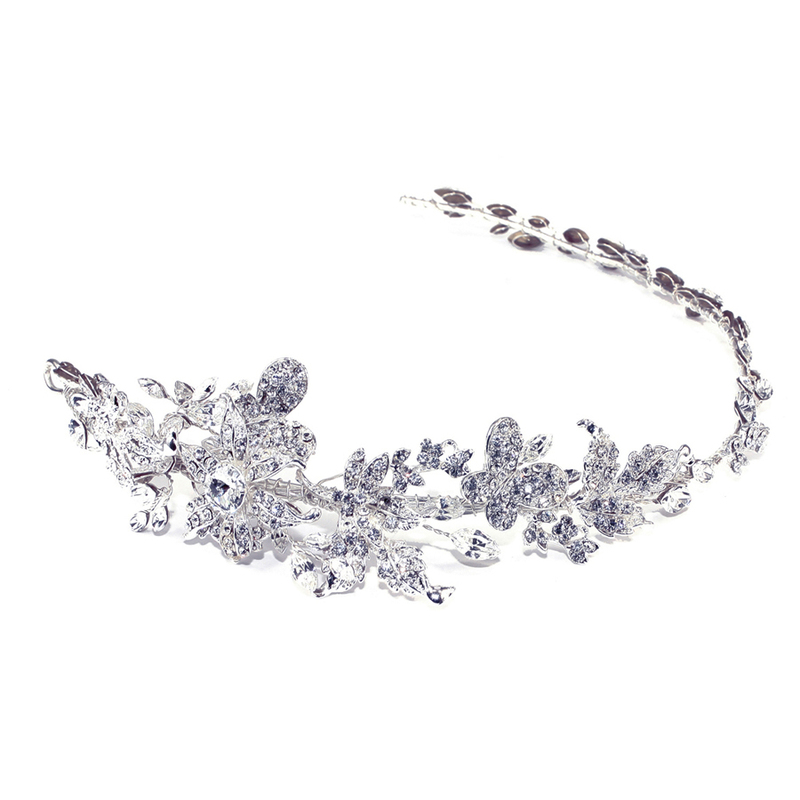 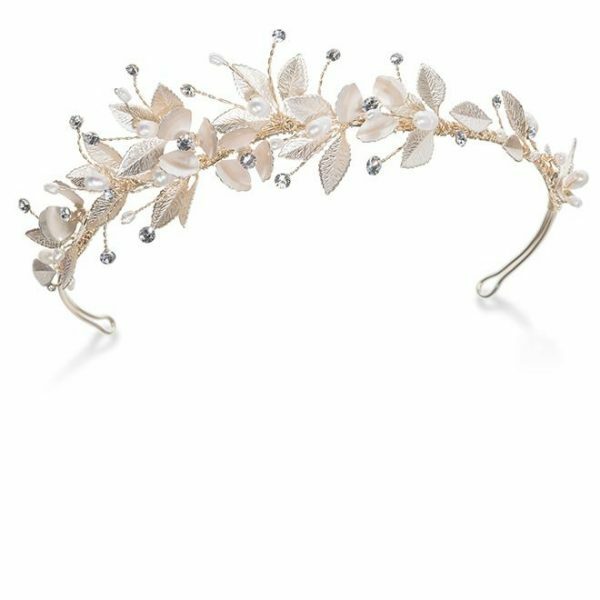 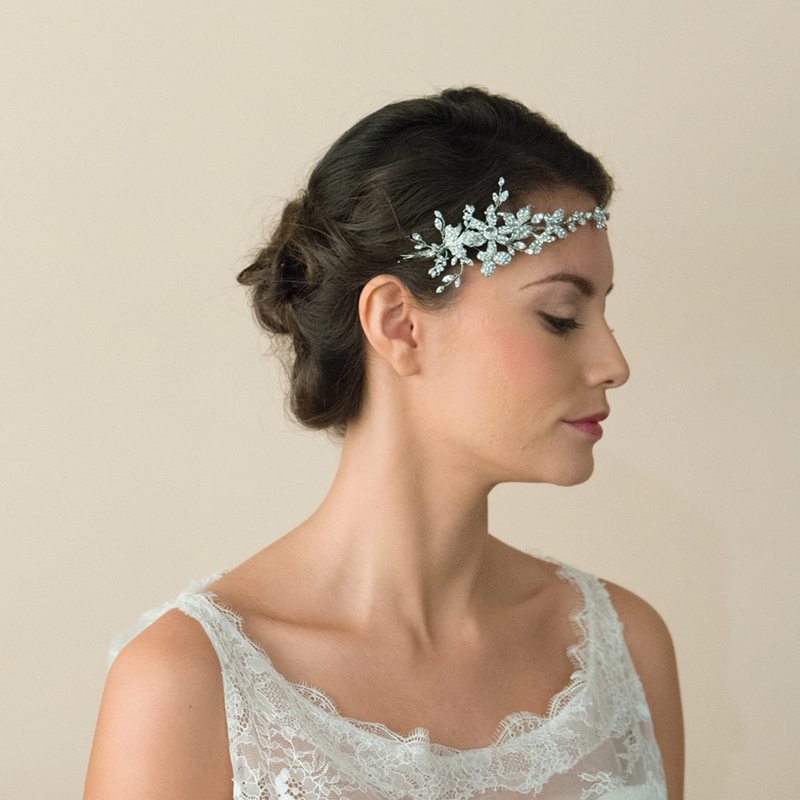 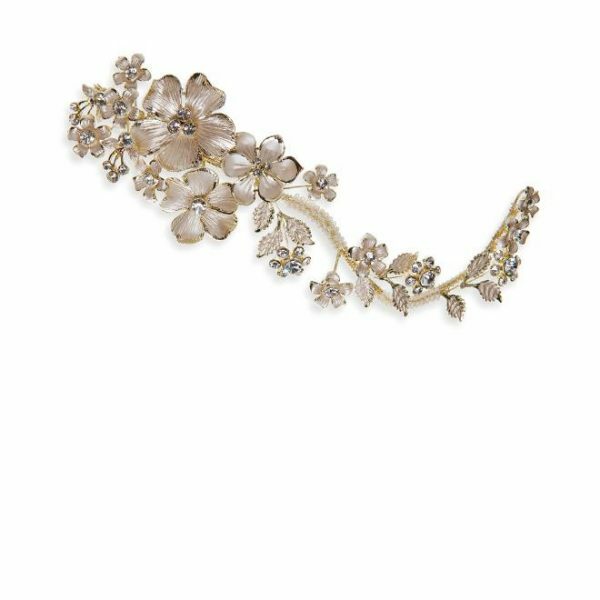 A beautiful, assymetric vine headpiece which incorporates flowers, butterflies and dragonfly motifs set with sparkling Swarovski crystals. 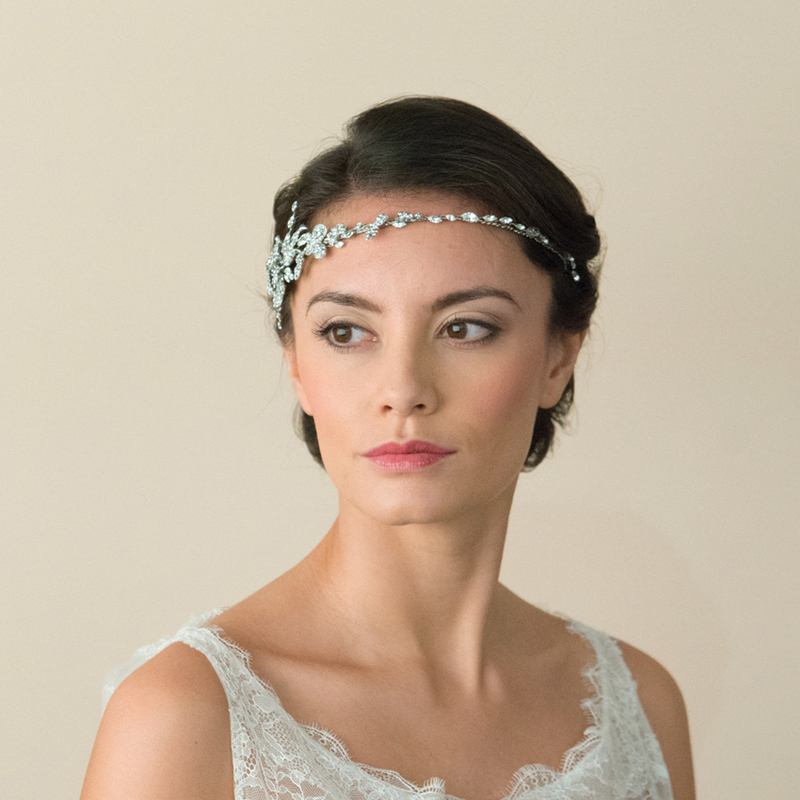 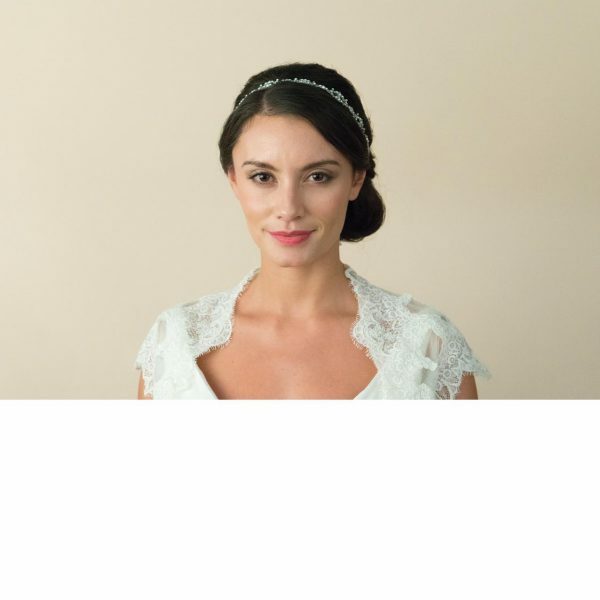 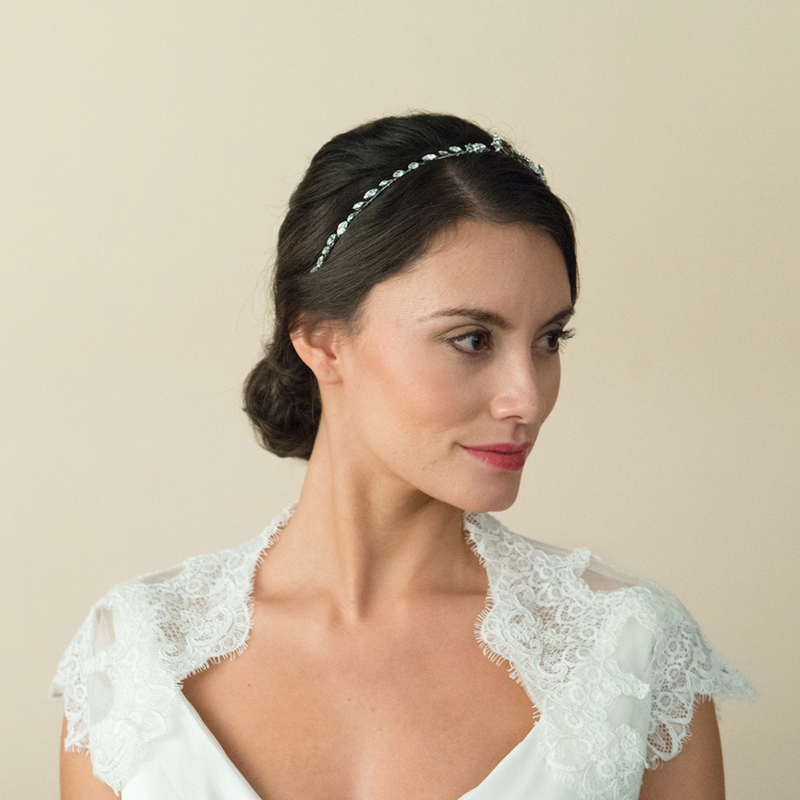 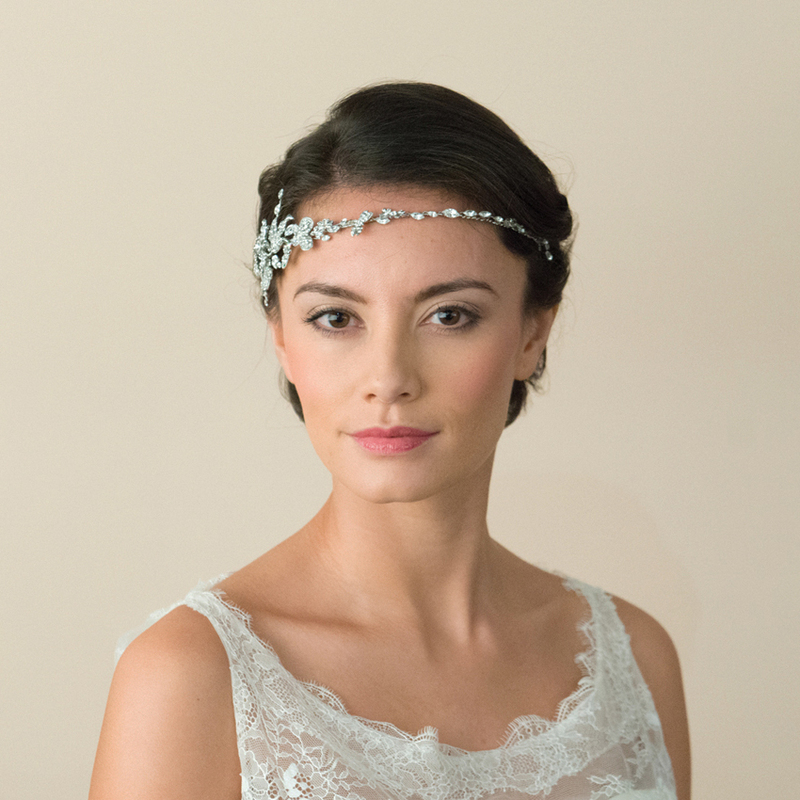 Astra is a feminine, fluid headpiece ideal to mould into almost any style of hair and perfect for a naturalistic look with a Bohemian or Destination wedding gown!